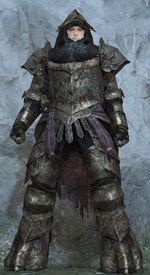 There are 106 armor sets (115 if counting alternative armor pieces). 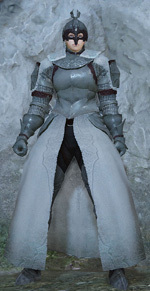 The Forlorn Set is only available in Scholar of the First Sin. 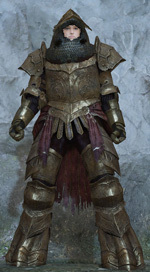 Head armors that do not belong to a set are: Crown of the Ivory King, Crown of the Old Iron King, Crown of the Sunken King, Hollow Skin, Minotaur Helm, Pharros Mask, Sanctum Priestess Tiara, Symbol of Avarice and the Warlock Mask. 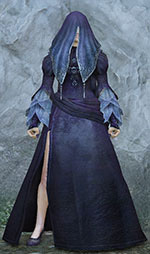 The Singer's Dress and the Retainer Robe do not belong to a set. 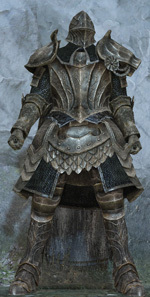 The Engraved Gauntlets and the Sanctum Soldier Gauntlet do not belong to a set. 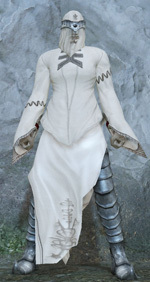 The Flying Feline Boots and the Flower Skirt do not belong to a set. 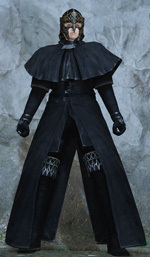 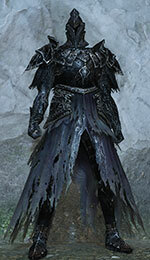 The Black Witch Set has three possible headgears: the Black Witch Hat, the Black Witch Domino Mask and the Black Witch Veil. 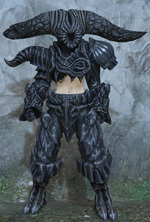 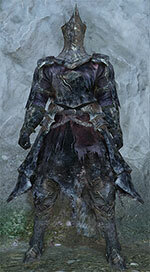 The Gyrm Warrior Set has two possible headgears: the Gyrm Warrior Helm and the Gyrm Warrior Greathelm. 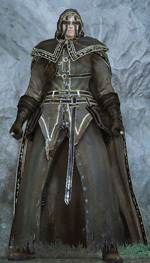 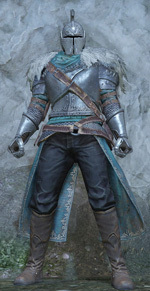 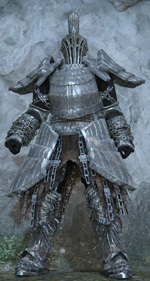 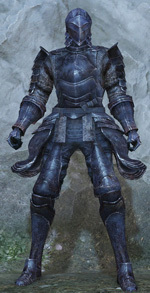 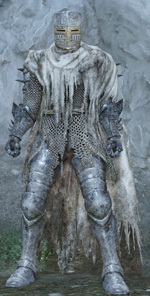 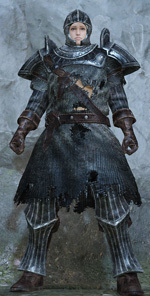 The Heide Knight Set has two possible headgears: Heide Knight Greathelm and Heide Knight Iron Mask. 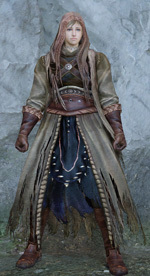 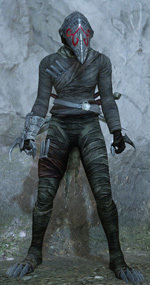 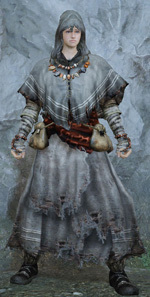 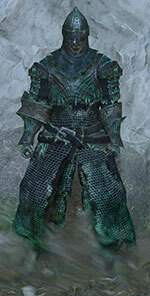 The Dragon Acolyte Set has two possible headgears: Dragon Acolyte Mask and Dragon Sage Hood. 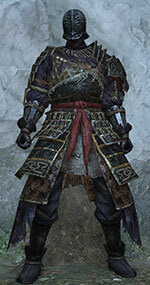 The Lion Warrior Set has two possible chest pieces: Lion Warrior Cape and Red Lion Warrior Cape. 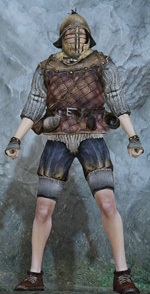 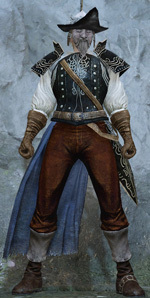 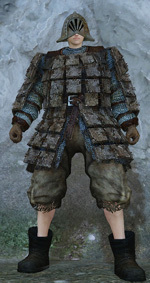 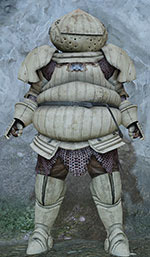 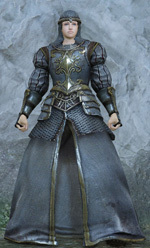 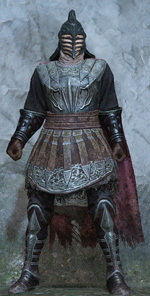 Eleven of the available armor sets differ in appearance depending on whether your character is male or female. 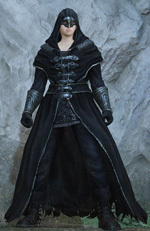 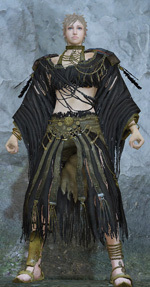 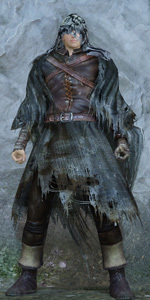 These are: Black Leather Set, Black Witch Set, Brigand Set, Desert Sorceress Set, Fume Sorcerer Set, Leather Set, Lion Mage Set, Lion Warrior Set, Pate's Set, Tattered Cloth Set and the Wanderer Set. 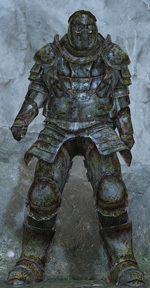 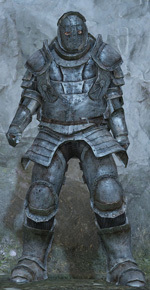 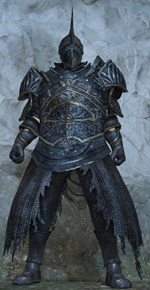 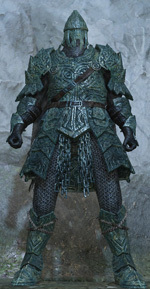 There are a few unused armors available. 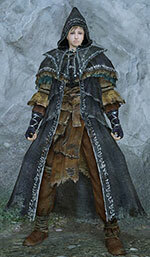 They cannot be obtained by conventional means.